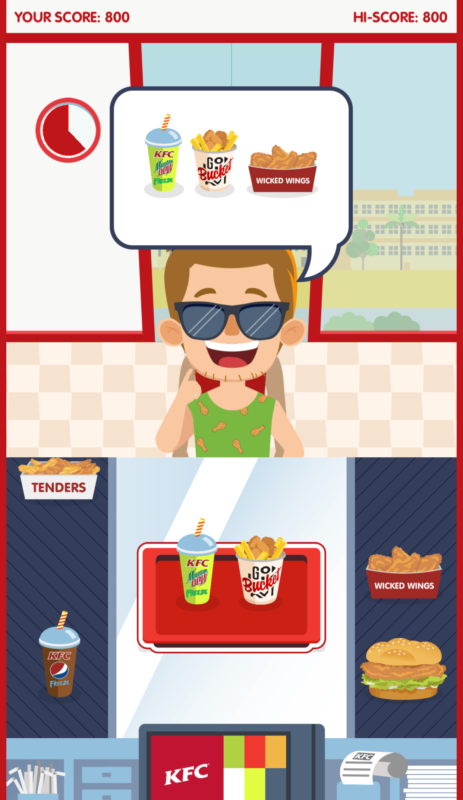 Taking interactive advertising to the next level, KFC and Ogilvy introduced the very first brand paid Snapchat game in Australia. How to play: A player serves as many customers as possible with six drink options in 60 seconds. Within that time frame, a player chooses a time-freeze mode to serve KFC’s Freeze drinks. Catchy! And better yet, winning the game unlocks access to a Snapchat filter! Creating and engaging with your community has to be one of the best things about Snapchat. With Mish Guru it's easy to leverage your received snaps to create a community feel around campus. 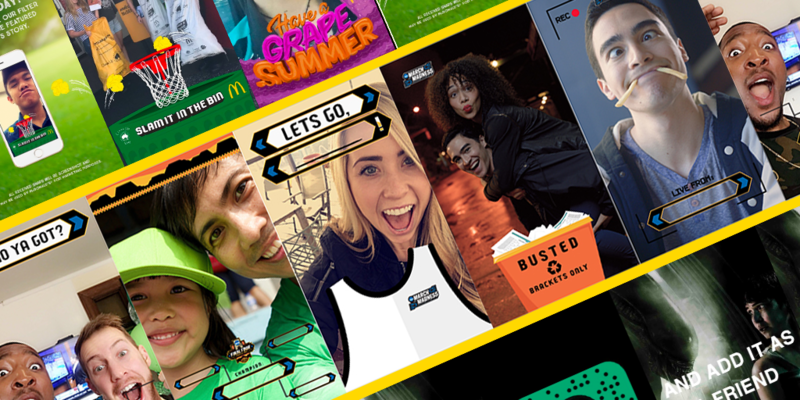 Grand Canyon University nails user generated content EVERY WEEK. From club days, sports games and campus events GCU's community are always contributing to their uni's story. The end result? A passionate student community + a very attractive campus for prospective students! Culture king dropped this new adidas shoe this month, giving their Snapchat followers access first! The ability to see how many followers screenshot the code snap is a great engagement metric to directly see how sales through Snap can translate. Snapchat makes the process easy with limited planning or creative resource! Just point and shoot + upload your content and watch those screenshots soar!